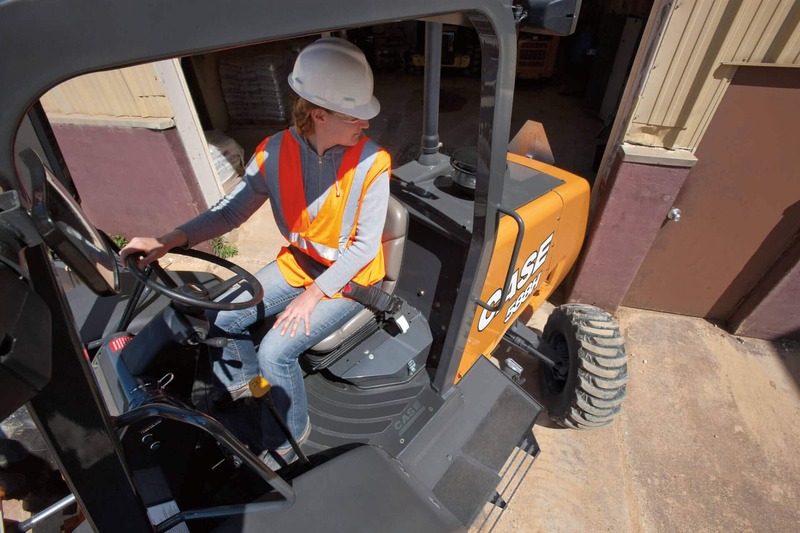 Purchased Protection Plan is an extension of the factory base and extended coverage available at an additional cost. 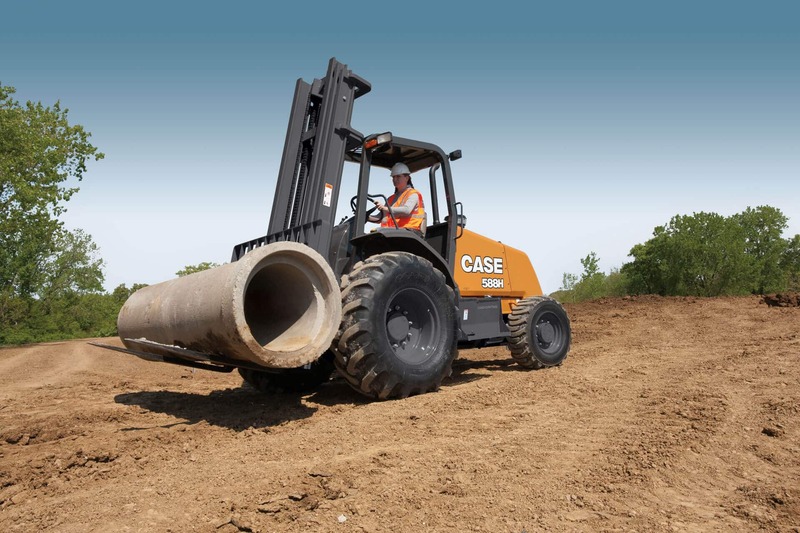 Your CASE dealer can help you determine the plan that fits your needs. 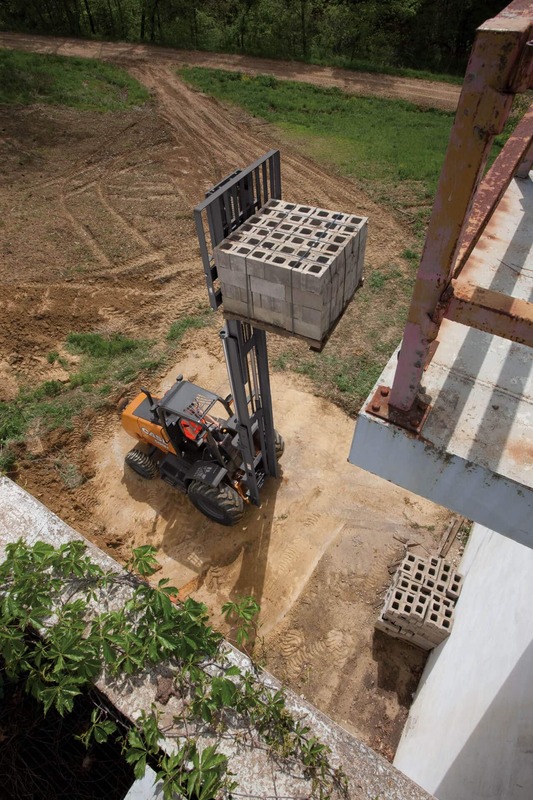 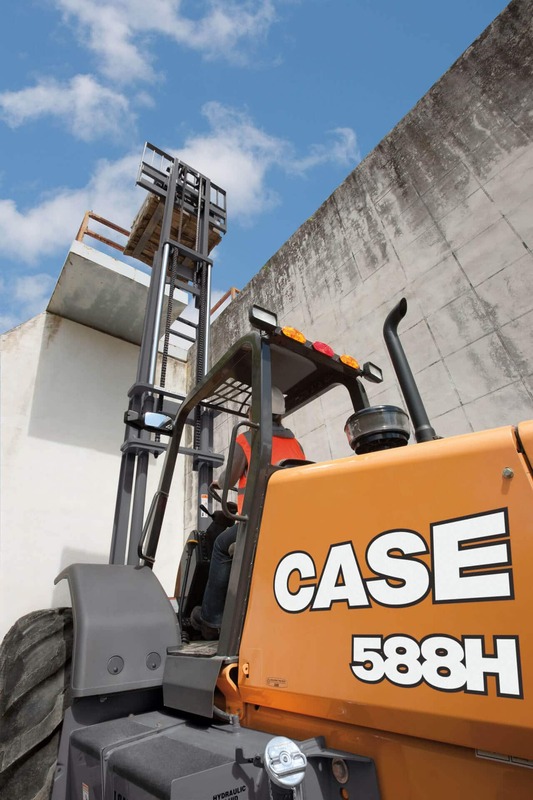 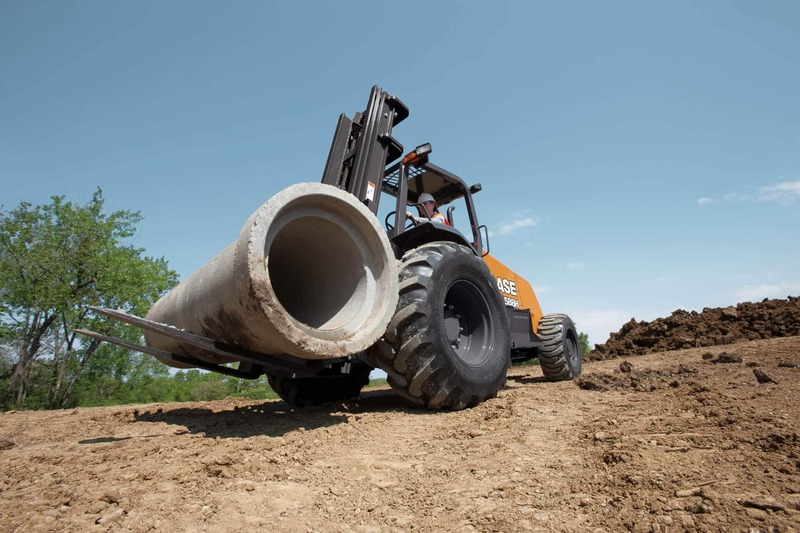 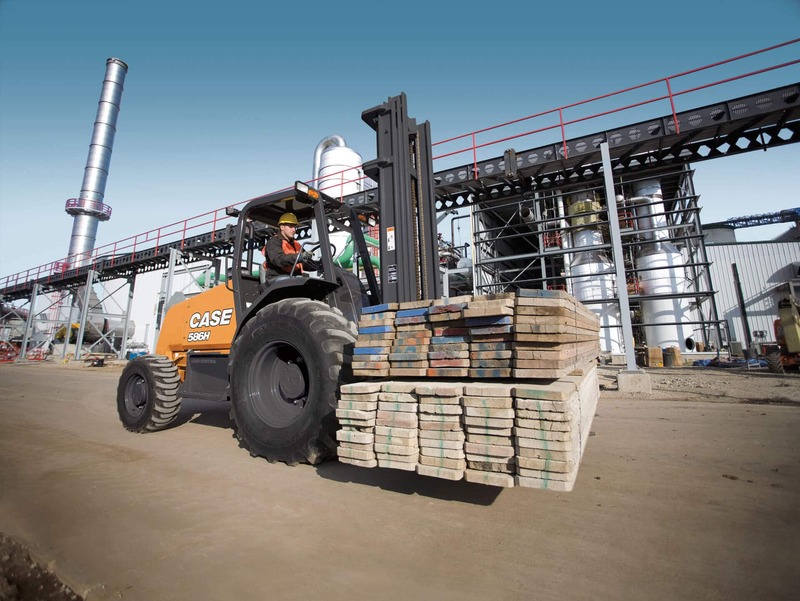 Plans are available up to six-years / 7,500 hours on CASE Forklift models.